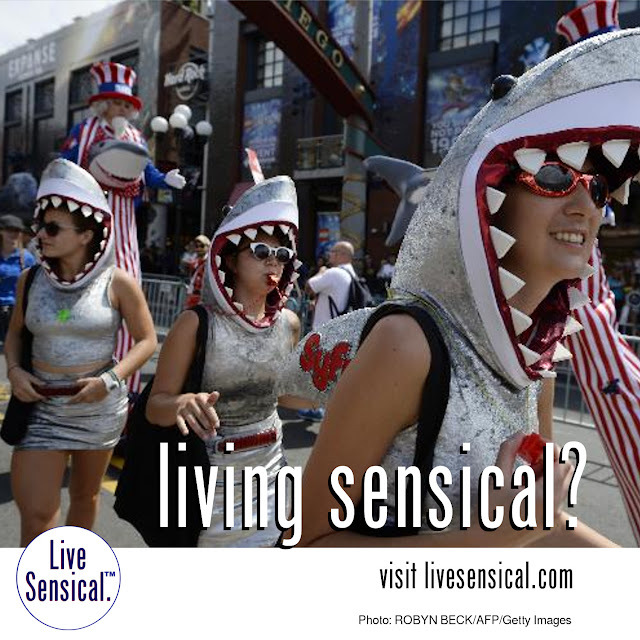 Live Sensical: Sharknado 3: Oh Hell No - Living Sensical? Sharknado 3: Oh Hell No - Living Sensical? Sharknado 3 - could this version livesensical.com? It airs on Syfy Wednesday night, and NBCUniversal, the channel’s owner, is betting on the third installment of this surprisingly successful franchise to dominate ratings and social media like the first two did.